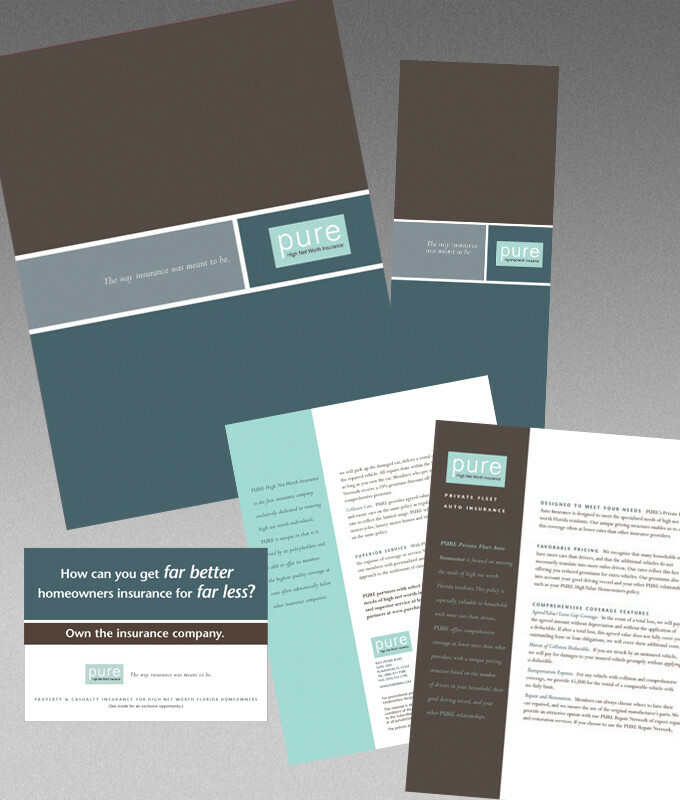 PURE | Optima Group, Inc. 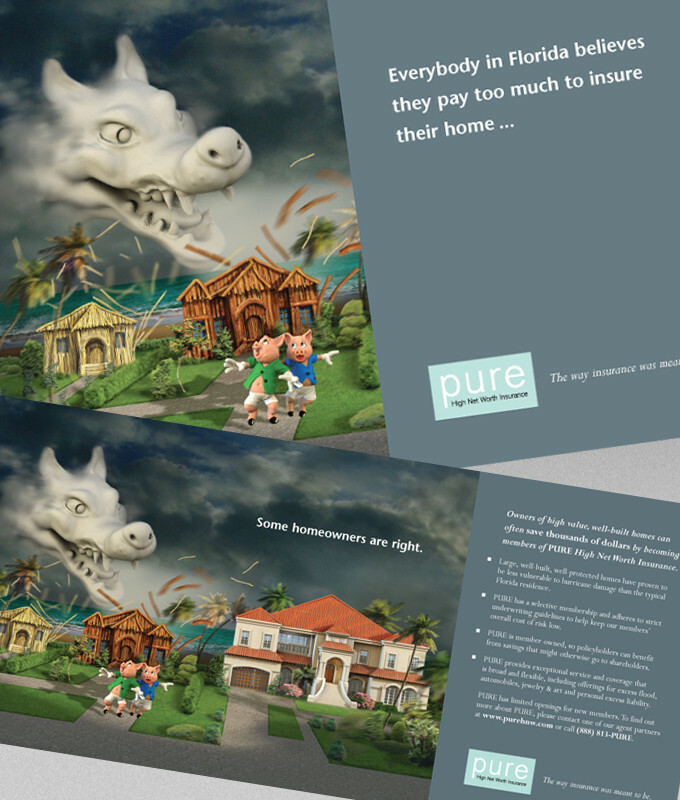 When PURE was launching its business aimed at Florida’s high-value homeowners, they came to Optima Group to develop their brand and create a direct mail campaign to generate leads. We conceived a very successful and impactful program that used the theme of The Three Little Pigs to quickly and effectively communicate their core value proposition, with supporting language that helped simplify a complex business structure. The campaign was so successful, it allowed PURE to expand into other states with a similar offer.